Seeing parts of our Universe in details previously unseen can be an awe-inspiring, borderline religious experience. Here are some close-up photos of the moon that orbits Mars called Phobos. Enjoy. 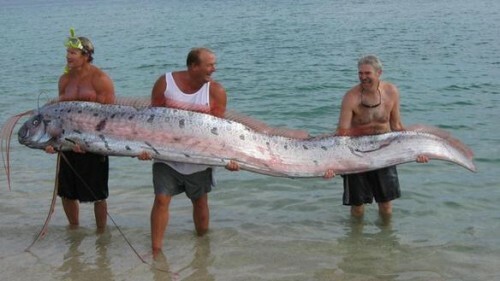 Do Fish Really Grow This Big?!? !